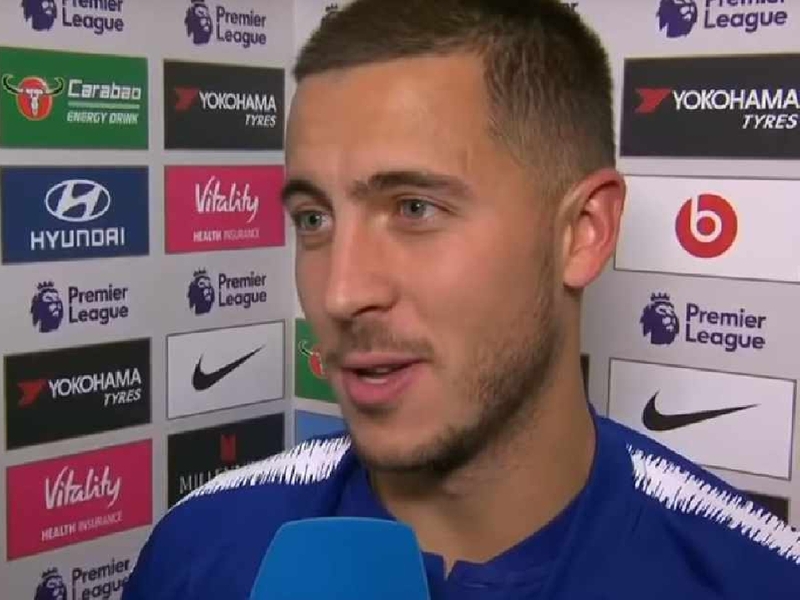 Chelsea maintained their unbeaten start to the Premier League season thanks to an Eden Hazard goal at Stamford Bridge but Frank Sinclair has told them the rest of the side must play their part too. Hazard has already scored six goals in the Premier League this season while the rest of the team have managed just nine put together. New manager Maurizio Sarri has already challenged his star player to score 40 goals this season - but even if he achieves that, ex-Chelsea defender Sinclair reckons the rest of the front line will need to step up alongside him. “My concerns ain’t with Eden Hazard," Sinclair told Ian Stone's Comedy Breakfast. Sarri spent three years in charge at Napoli before he was given his first job in the Premier League by Roman Abramovich this summer. But the Italian boss has quickly settled into the new role and Sinclair reckons his relationship with the players has been an important part of the success. "A big thing for me about being contenders over a championship season is the spirit between the players," Sinclair added. "It’s all well and good having great players in your side but they have to have the chemistry and the spirit about them that makes them become a winning group of players. 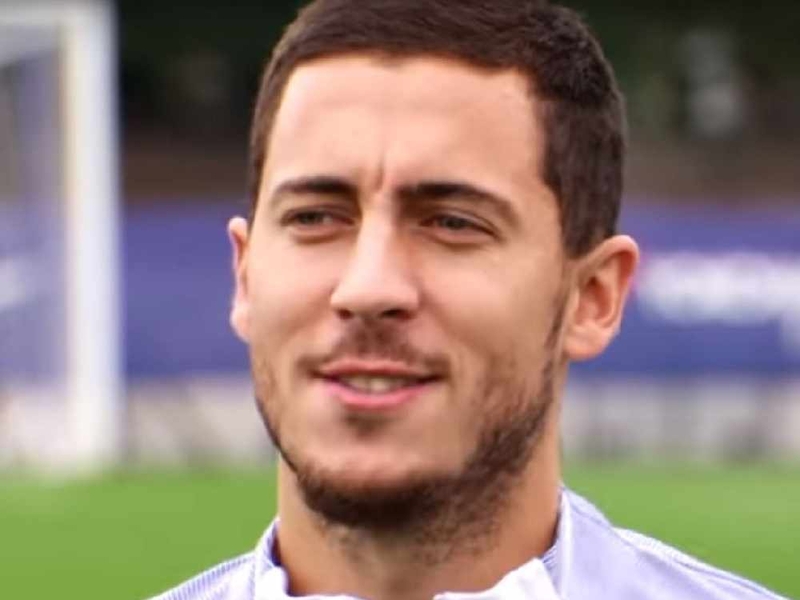 "I think a key factor to that is obviously Sarri with his methods and his tactical nous on how he wants to do things. "I also think a clever move was bringing Gianfranco Zola back to the club because I think it got a lot of people on his side straight away because he’s a favourite of the club. "He’s the type of person that would be in and around the dressing room and making sure there’s harmony within the group."